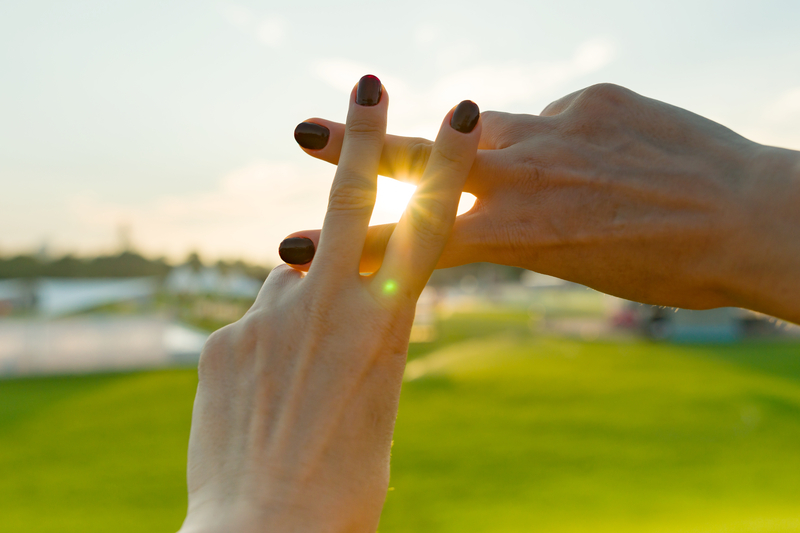 So, you see hashtags just about everywhere all of social media #this and #that. But, do you know what good they do and why we choose the ones we do? Hashtags are essential on Instagram, but they can also be very useful on other forms of social media such as Twitter or Facebook. Knowing when to use them and which ones to use can make or break your hashtag success. On Instagram if you go to the search bar and search a hashtag that is relevant to you or your work or your content it will tell you which similar ones are trending and how many other people are using them. This is a great way to generate new hashtags to use that are successful. Instagram also allows up to 30 hashtags per post. We suggest that you use 10 that represent your location, 10 that represent your company/what you do, and 10 that are directly relevant to what you’re posting. Another fairly new feature on Instagram allows you to follow hashtags as well as have live hashtags in your bio! This is an awesome feature that we have been taking advantage of. Make sure you are changing your hashtags up and trying out new ones to not be repetitive and keep things fresh. Business accounts can see how well their hashtags are performing. This helps you know whether or not one is working for you. There are so many things you can do with hashtags it can be a little overwhelming. This is just a glimpse into what can be done with them and how you should use them. What else do you want to learn about #hashtags?